Racepak’s 8-magnet collars are perfect for automatic-equipped vehicles. 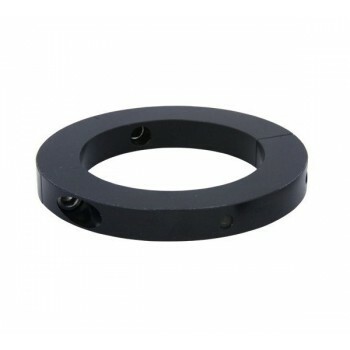 These collars assist in picking up driveshaft RPM sooner than a conventional 2-magnet collar. Available in four popular sizes: 1.812″, 1.875″, 2.125″ and 2.187″.